SoFi and CommonBond are the two best companies for borrowers looking to refinance or consolidate outstanding student loans. Both companies offer low interest rates, high loan maximums and several loan term options. However, there are still some differences that will separate one company from the rest of the pack. Check out which company that is. 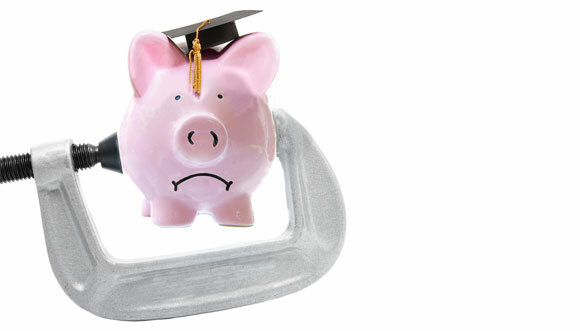 See how two of the top student loan refinancing and consolidation companies in the student debt relief industry stack up against one another. These companies battle to see which one wins of the title by providing the most value to customers. CommonBond offers its most qualified lenders variable rates as low as 2.14% APR, fixed rates as low as 3.50% APR, and a 10-year hybrid loan with an effective 4.04% APR. Both companies offer low fixed and variable rates for industry standards. However, CommonBond offers a hybrid fixed and variable rate loan that SoFi does not offer its customers. SoFi offers qualified borrowers low interest rates on up to $100,000 in student loan refinancing. 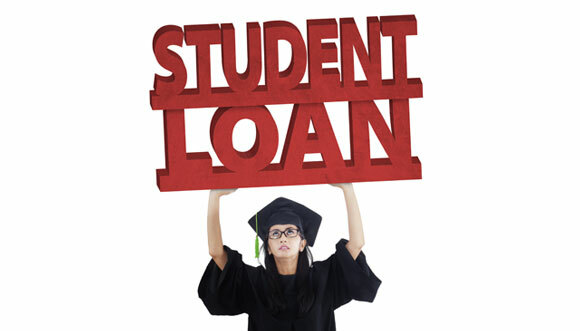 CommonBond offers qualified borrowers up to $500,000 in student debt refinancing loans. CommonBond offers up to half a million dollars in funding, one of the highest maximum loan amounts available in the industry. SoFi believes that their company helps young working people in this country achieve their dreams. By reducing student debt payments, SoFi customers can use the money they save to open a business or invest in a product that can help society as a whole. By comparison, CommonBond has funded a child’s education with every loan they fund since they issued their very first loan. As a result, CommonBond has fully funded the education of over 2,000 children. CommonBond provides the benefit of both reducing college graduate’s loan payments with their low rate refinancing option as well as fulfilling their mission of social responsibility with the by funding education for children in need. As far as a refinancing and loan consolidation products goes, SoFi and CommonBond are the two best in the business. It is the extra benefits and dedication to corporate social responsibility that really distinguish CommonBond and make it the best brand that stands out in the pack. Now that you know the top student loan refinancing and consolidation company, see what the other top student loan relief companies can offer you.